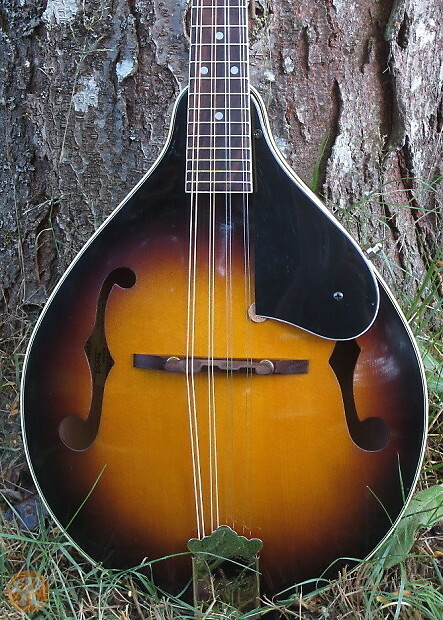 The Kentucky KM-140 is a traditional A-style mandolin and is great for beginners. It offers classic mandolin tone and easy playability for optimal practice and learning. The KM-140 comes with a solid spruce top and solid maple backs and sides. It's considered a staple in the mandolin community for beginners, along with a few others in the KM series.